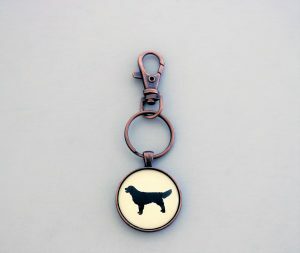 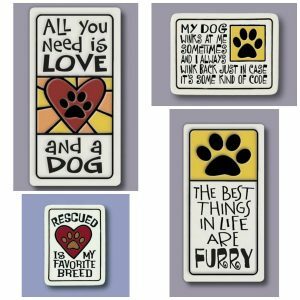 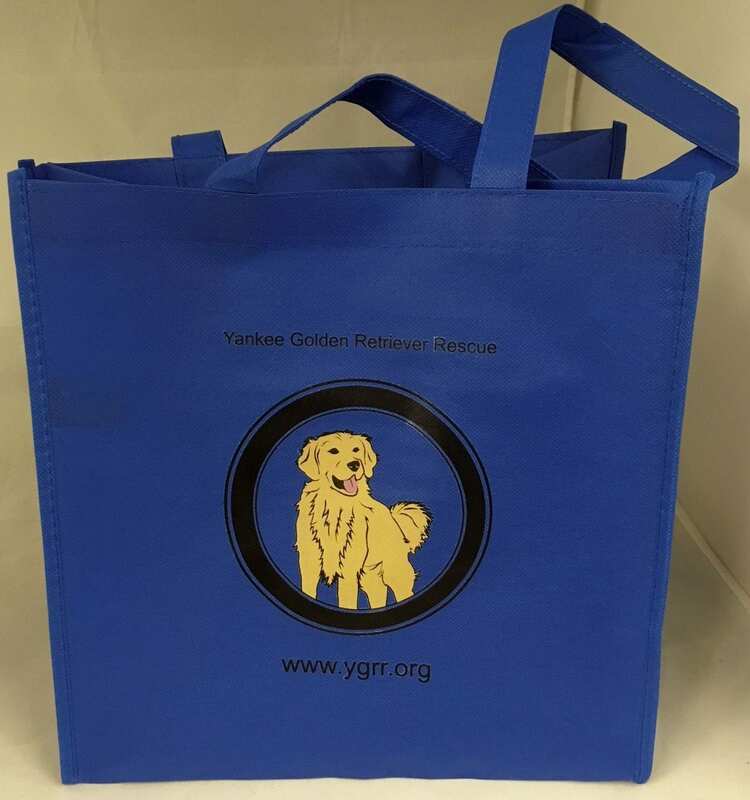 Small wooden signs - Yankee Golden Retriever Rescue, Inc.
You cannot add "Key Chain" to the cart because the product is out of stock. 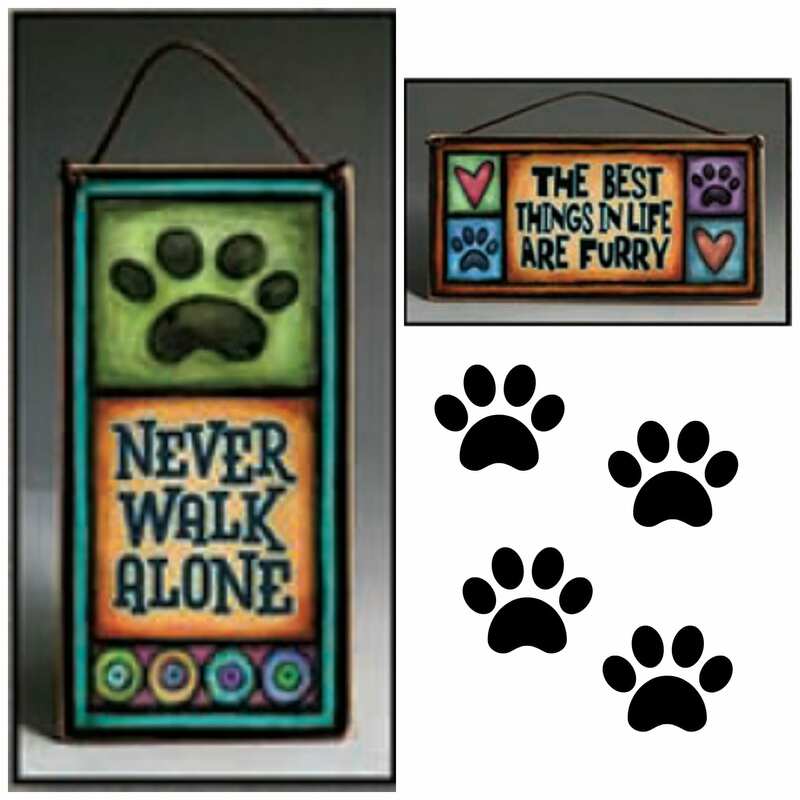 Small hand painted wooden signs with cute dog quotes. 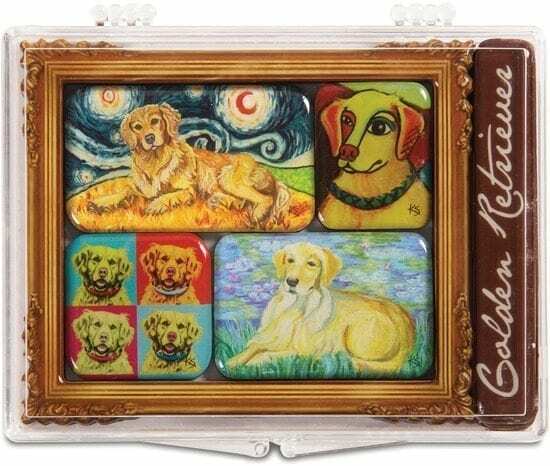 3×5″.